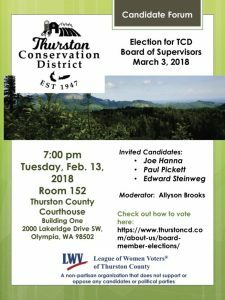 Three candidates are vying for a single empty seat on the Thurston Conservation District’s Board of Supervisors. Every registered voter in the Griffin area are eligible to participate in the election. However, the balloting is done outside the County’s normal process. If you are not familiar with the Conservation District, let me take this opportunity to provide a little background. I also want to describe the very odd ballot procedures and encourage you to participate, even though the cumbersome process seems designed to discourage voter participation. 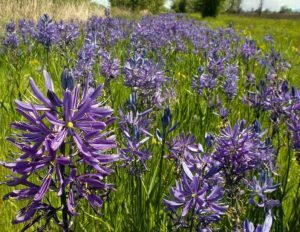 What is the Thurston Conservation District? Many of us, particularly in rural and semi-rural parts of the county, have used services from the TCD. 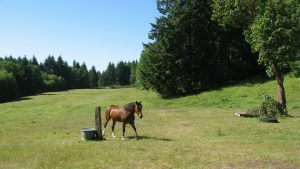 “From a one-time soil test to an in-depth Conservation Plan, we’re here to help people feel comfortable and prepared when working with and on their land.” Equipment rental, access to advice and resources for habitat restoration and preservation, and a wealth of information to help property owners to manage their land are all available – some at no extra charge – from the Thurston Conservation District. 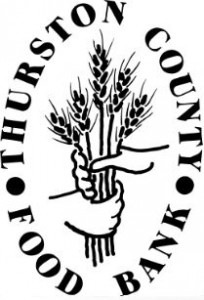 The TCD receives financial support through a number of means. You may be familiar with the District’s annual plant sale (this year’s is March 3rd). Some modest revenue is also generated from equipment rental and soil testing. TCD receives most of its money from state, federal, and private grants. An important source of financial support comes from a per-parcel assessment, included as part of our property taxes. I am seeking confirmation of the amount of that assessment, and how it is paid to the TCD. I’ll update this article, as soon as I get some clarification. In 2017 TCD’s budget was for nearly $1.7 million in expenses. This budget was for projects that conserve soil, restore water quality, protect shellfish and salmon, and educate the public. The TCD is a very useful resource, whether you are a farmer or simply wish to maintain your parcel of land in a way likely to preserve its highest value. Since the TCD is governed by a volunteer Board of Supervisors, it’s very important that competent and dedicated individuals be elected. Board members who don’t participate threaten the success of the TCD and potentially squander the funds that support the important services provided by the District. One of the candidates named on the ballot – Deston Denniston – has withdrawn from the race. There are three candidates remaining. [Update: A second candidate, Edward Steinweg, has now dropped out.] Official statements by each of the candidates are posted on this web page. Beyond advising you to search online for information about these candidates, I am at a loss to provide additional information about the qualifications of each. But click here and scroll to the bottom if you would like to leave a comment, particularly if you have an informed opinion or a line on a good online resource. 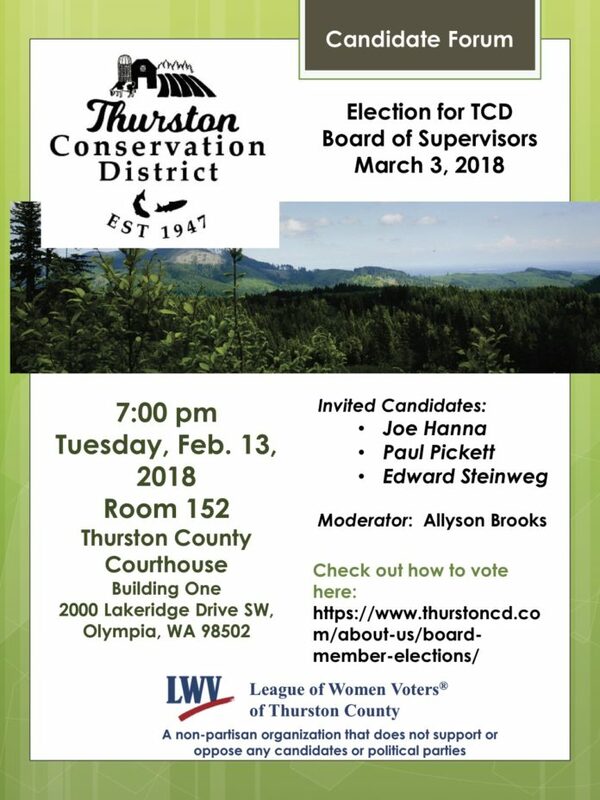 There is a candidate forum, sponsored by the Sierra Club and Thurston County League of Women Voters. That forum is Tuesday, February 13! Click on the image of the flyer here, to get a larger view. Normally, I’d say the easiest way to vote is by mail. But this election appears not to be “normal”. There are two ways for you to vote. Begin by requesting a ballot. They are calling this an “absentee ballot.” One way to get one is by phoning the Thurston County Auditor’s Office at (360)786-5408 and requesting that a ballot be mailed to you. Absentee ballots may be requested between February 5th – February 28th, 2018. You can also get a ballot by going to the Auditor’s Office, 2000 Lakeridge Dr. SW, Building 1, Elections – Room 118. I assume, if you request one to be mailed to you, what will arrive is a ballot similar to the ones you normally receive, for things like general elections. Another way to get a ballot is online using this link. You enter your name and date of birth and, if the County Elections system can identify you, you are given the opportunity to either enter your vote or download a ballot with no vote (you can then manually enter your vote). No matter which online method you choose – enter a vote for a candidate or request a blank ballot – you’ll need to download and print out a four-page PDF file. 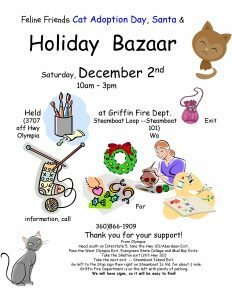 The Griffin Neighborhood Association works to promote local business on and around the Steamboat Peninsula. You can see some of these efforts if you follow us on Facebook or Twitter. In case you don’t, here’s some news you might have missed. The Steamboat Square is on the grow. Our Community Credit Union recently opened a branch. 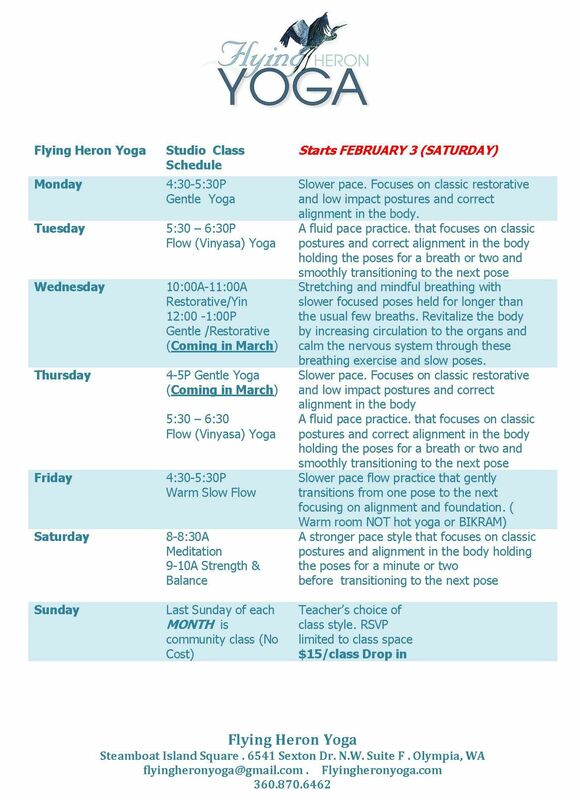 This Saturday, the new Flying Heron Yoga will begin its regular schedule of studio classes. 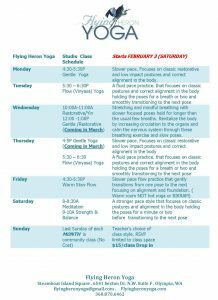 Owner Heidianna Brown has announced an opening schedule of Gentle Yoga and Flow (Vinyasa) Yoga. A meditation class, Warm Slow Flow, and Strength and Balance class is also on the schedule. Additional classes and class times will be added. The last Sunday of each month is a community class, offered at no charge. It’s “teacher’s choice” of class style and RSVP is required, due to limited space. Flying Heron Yoga is located right on Sexton, next to the Subway Sandwich shop. Click on the image here, for a larger version of the class schedule that includes contact information at the bottom. Sovereign Cellars, our local winery on the Eld Inlet side of the Peninsula, has announced a special Sweetheart Sale on its gold medal-winning 2014 merlot. Regularly sold at $35 a bottle, it’s available for a limited time at $20 a bottle. This special price ends on Valentine’s Day or while supplies last. 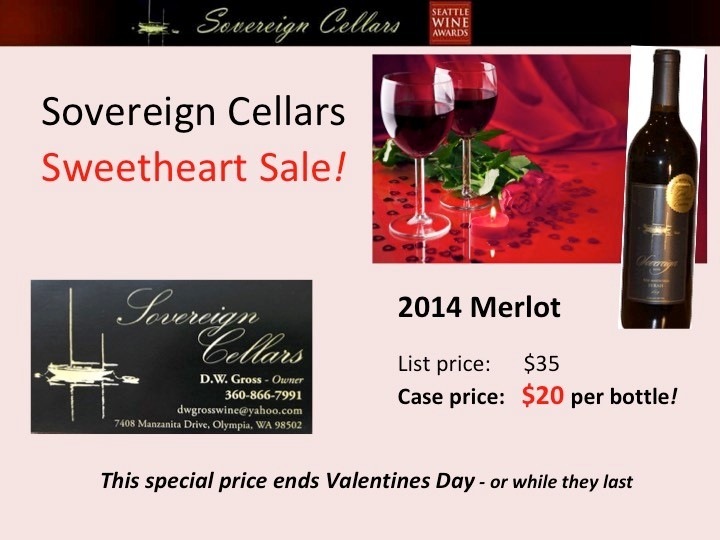 Contact Dennis Gross, the winemaker at Sovereign Cellars, at (360) 866-7991 and dwgrosswine@yahoo.com, for purchase details. Are you a local resident who owns or operates a business? Let us help you tell your story. Add your business to our online directory. And, if you’re a resident on or near the Steamboat Peninsula, visit our local business directory whenever you are looking for services close to home. 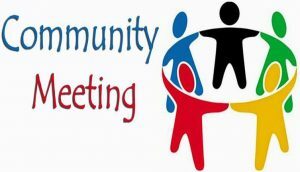 The Annual Community Meeting of the Griffin Neighborhood Association will be held at the Griffin Fire Department Headquarters on Thursday, January 25th. The doors open at 6 PM and the meeting begins at 6:30 PM. Everyone is invited. Each year, the GNA hosts an opportunity to reconnect with area residents, meet representatives of local organizations, participate in a brief Association business meeting, and hear from a group of speakers on a topic of general interest. 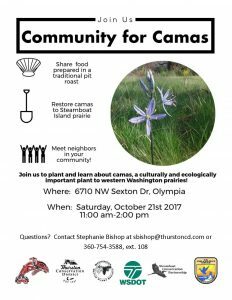 This year’s keynote speakers are representatives from Taylor Shellfish Farms, Squaxin Tribe Fisheries, and Thurston County Environmental Health. They will present on “The Health of the Sound”. We’ll also receive an update from Drake Nicholson, on the Steamboat Tennis and Athletic Club and Steamboat Golf Driving Range. The Association exists only through the service of volunteers from our community. Board membership is a terrific way to give back to the Griffin area. You can be a member of our Board! For more information about Board membership, click here to read our frequently asked questions. Or contact any Board member. To learn more about our more than 25-year history here, click this link. ‘Think you can’t make a difference? We do, right here in the community where we live. Join us! Any other items, including furniture donations, are welcome donations. To make arrangements to donate large items, please contact St. Christopher’s directly, at (360) 866-2111 and leave a message. Lindy Vincent will call you back. Do you need to have your name added to the monthly food distribution from our food bank? Call (360) 866-2111. All names are kept confidential. Come to our Annual Community Meeting this Thursday. Doors open at 6 PM for a social gathering before the meeting begins at 6:30 PM. Snacks and beverages will be served. Our local business district is on the grow as Our Community Credit Union announced the opening of their newest branch located in the newly-expanded Steamboat Square, at 6541 Sexton Dr. NW. The 2100 square foot facility includes seating and ample space to provide customer service. There’s also an indoor teller machine that accepts both check and cash deposits. Current members of OCCU will certainly benefit from the closer location. And local residents who are looking for alternatives to for-profit banks now need not go very far to learn of the advantages of joining a credit union. Our Community Credit Union is a not-for-profit, full-service, financial alternative to a bank. One member’s savings deposit is another member’s loan. As a member-owned financial cooperative, credit unions are not-for-profit. They function to serve their membership. As a result, credit unions can pay very competitive dividends on savings and offer great interest rates on loans. 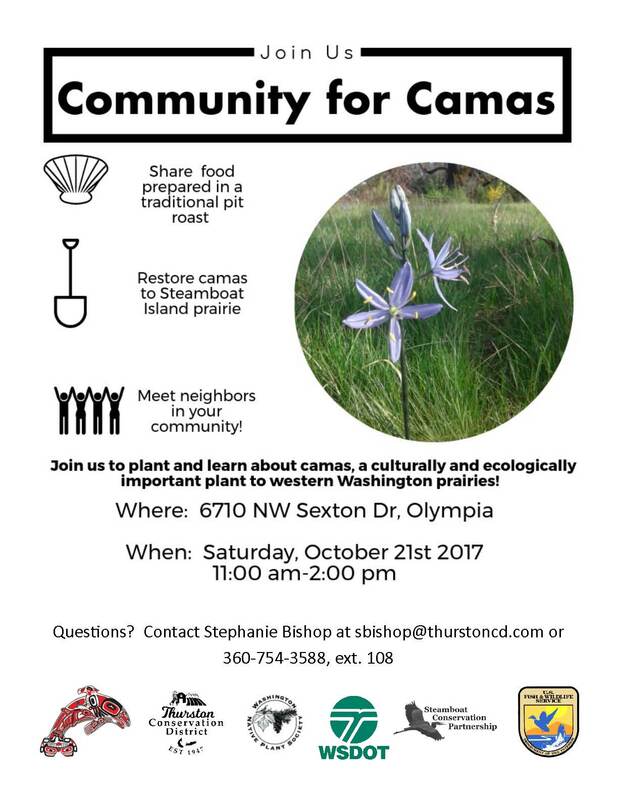 Anyone living, working, or attending school in Washington State can join. You can even join OCCU online. A minimum deposit of $25 into a savings account is all it takes to become a member. An online banking portal and mobile apps are available, too. You can access your OCCU account details and perform various tasks, online, from practically any location on the planet. Click here for more details regarding their mobile apps. Founded in 1941 by employees of Simpson Logging Company, OCCU is now a $350 million, 5-star community-oriented financial institution with 29,000 members. Steamboat Square is their 8th branch. 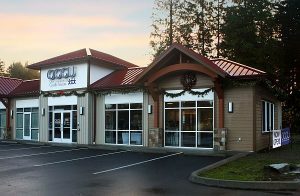 Their other locations are in Shelton, Union, McCleary, Elma, Montesano and on Vashon Island. To learn more about OCCU, come to their new branch and visit. Their hours are Monday through Thursday, 9:00 am to 5:35 pm, and Friday 9:00 am to 6:00 pm. Or visit their web site at www.ourcu.com. Founded in 2000, Feline Friends is a non-profit, volunteer-only operated, no-kill cat shelter that provides rescue, rehabilitation, medical attention and rehoming to at-risk cats in and throughout Thurston and Mason counties. Their mission is to, “provide unconditional love and care for any cat in need no matter what the circumstance may be.” Feline Friends Volunteers receive calls from Grays Harbor, Lewis, Pierce and many other counties in Washington State. They take in cats rescued from natural disasters such as the recent Oregon wildfires and they operate a trap-spay/neuter-release program for ferals in an effort to decrease unwanted breeding. To raise funds for their new cat shelter, Feline Friends is hosting the 1st Annual Purr-fect Hearts Affair. This gala event will be held February 3, 2018 at Pellegrino’s Event Center in Tumwater. But before we can get to an evening of dinner, drinks and live music, culminating with a silent and live auction, Feline Friends is asking for donations of gifts and services from friends in the community. Your generous donation would assist in building our new, larger facility and in turn allow us to provide our services to a greater number of cats in need. Our goal for the evening is $20,000, which would provide the necessary funding for construction, landscaping, and supplies at our new 8-acre location! In addition to service items and gift donations, we are also seeking sponsorships to help fund the event. Donors and sponsors of all levels will receive recognition for your charitable assistance with this event. For more information on how we will recognize your sponsorship or donation please click here. If you can donate an item or service – pet sitting, tax preparation, landscaping, etc. – download a copy of the donation solicitation. If you would like your donation picked up, please contact Rebecca Reavis. If you would like to make a financial donation, the donor/sponsorship levels may be of interest to you. Those details are on the donation solicitation, too. If you have friends, family, or businesses that would want to help out as well, please send them a copy of the donation solicitation. Our feline friends need you. Whether you can make a donation of goods and services or not, don’t forget to mark your calendar for the Purr-fect Hearts Affair. The evening will begin with a silent auction, Italian vegetarian buffet, and cash bar. Live music will be provided by Roger and Deb Hamilton. The live auction is hosted by Garrison Auctioneers. Each $40 ticket includes all you can eat and a beverage token. Event tickets are available online (click this link). Thank you, neighbors, for your support of Feline Friends! It’s a Griffin area tradition! 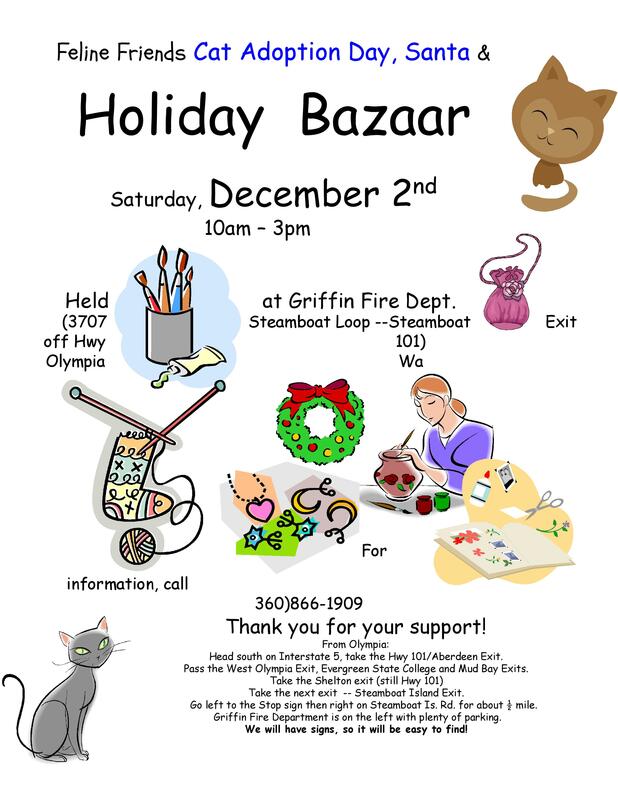 The Feline Friends Holiday Bazaar will be held Saturday, December 2nd at the Griffin Fire Station (3707 Steamboat Loop NW, US-101 at the Steamboat Island exit) from 10 AM to 3 PM. Many hand crafted items by local artisans – jewelry, Christmas decorations, homemade soaps, jams and great gift ideas. Fresh coffee, hot apple cider, bake sale with lots of cookies. Come have your children or leashed pets have pictures with Santa. The Feline Friends cat house (6515 Sexton Drive NW) will be open for adoptions. 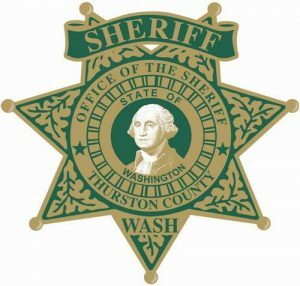 The Griffin Neighborhood Association has invited the Thurston County Sheriff to give us a safety report on Thurston County as a whole and to answer any question our neighbors may have regarding safety/crime reports in the area. Please make time to attend if you have questions or would like to be more informed about the status of our neighborhood. With all that we see on Nextdoor, we believe it is time we hear from Sheriff’s office about what is or is not being reported, as well as anything we should be doing to be safer during the upcoming holidays. The meeting will be in the Griffin School gym.